This is a job for someone early in their career, who is both creative and business focused, who wants to help take a phenomenally successful mobile game start up to the next level. You will have initiative, be curious and consistently produce ultra high quality work. In return, you will be given responsibilities that directly impact the success of a multi-million pound global company. 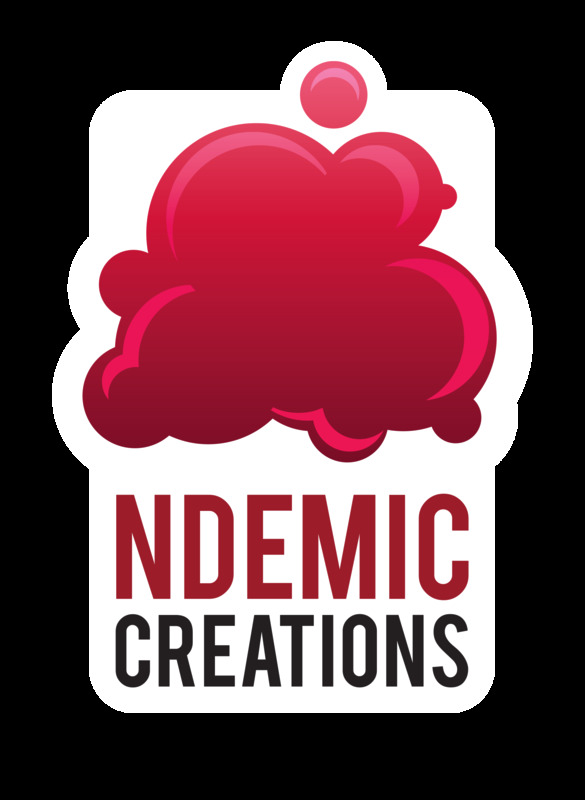 I am looking for a creative & business hybrid to come and help me ensure that Ndemic Creations meets its full potential. We are a 2 person company – you will be involved in everything from creating new gameplay content for Plague Inc. through to helping me negotiate and draw up contracts.